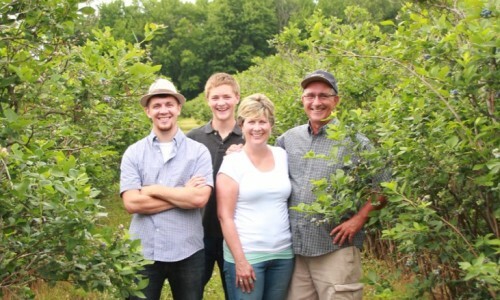 Folk’s, the 2018 blueberry picking season is just around the corner and we are looking forward to seeing our past customers again and meeting new customers. 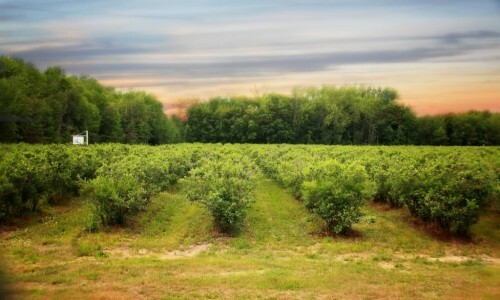 The crop is looking good again this year in all varieties. 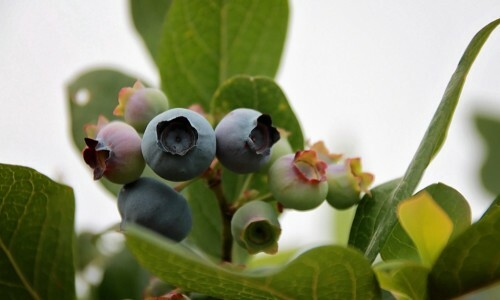 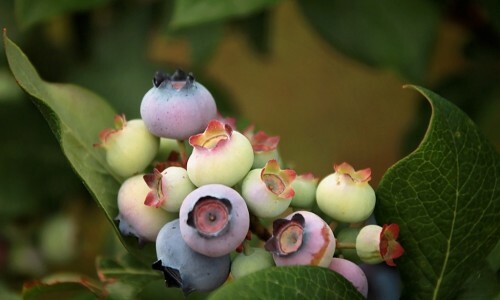 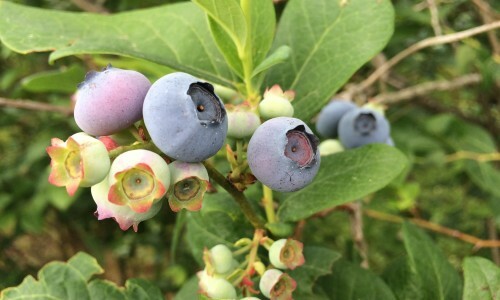 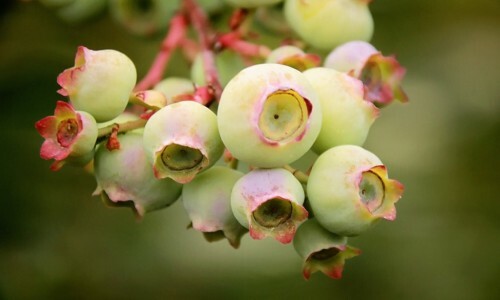 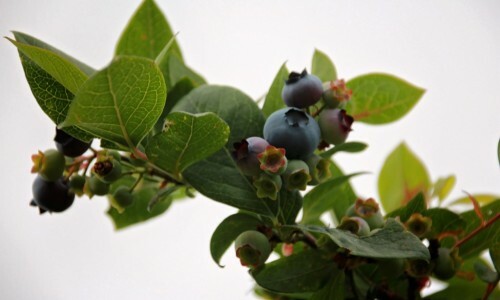 Due to the dry weather the irrigation has been running to ensure plant growth and that the blue berries are the quality you have come to expect when you visit us. 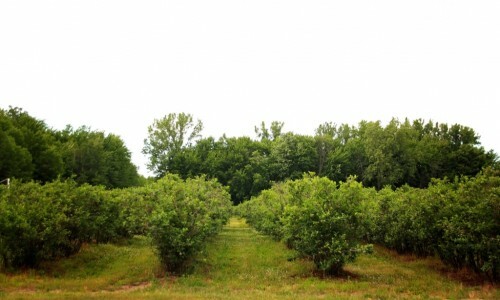 The prices will remain the same as 2015, 2016 and 2017 which were $1.65 per lb u-pick and $3.25 per lb pre-picked. 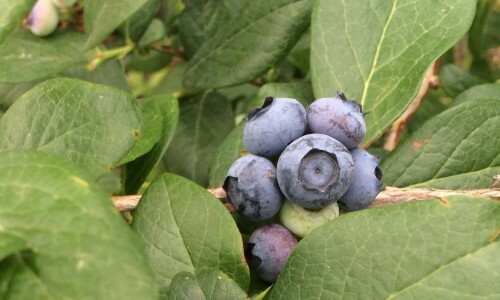 As in years past I will be sending out e-mails as to when we will be opening as well as posting the date on face book. 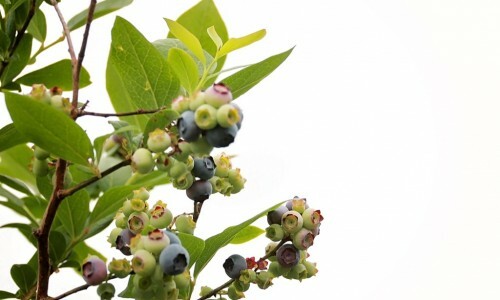 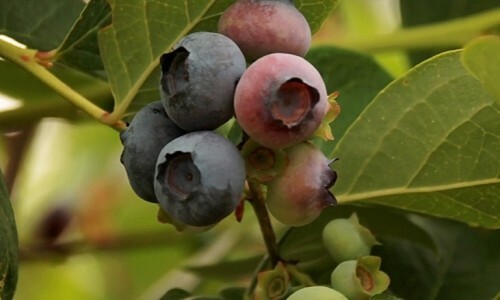 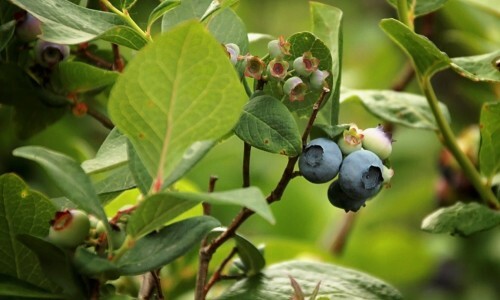 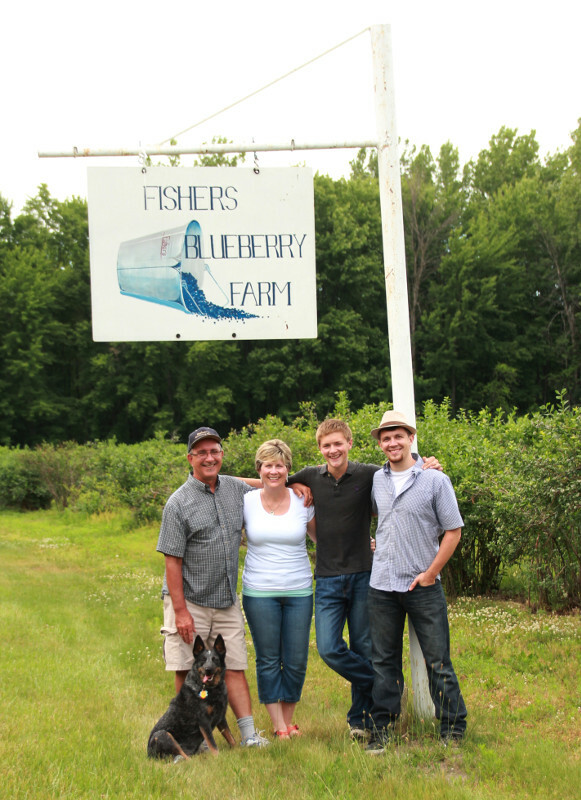 Thank you again for selecting Fishers Blueberry Farm as your source for fresh blueberries. 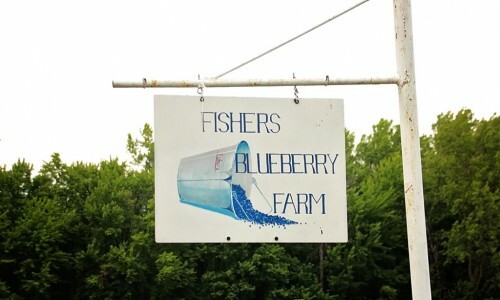 4532 N. Steel Road (between Hemlock and Merrill).